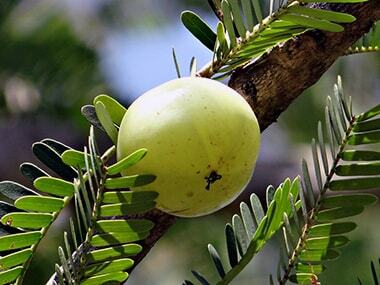 Iron and zinc deficiencies are widespread even amongst well-nourished children. 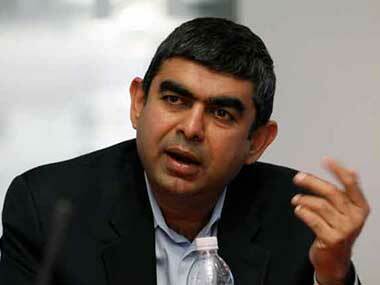 According to Sikka, Indian IT companies have a bright future in the US. 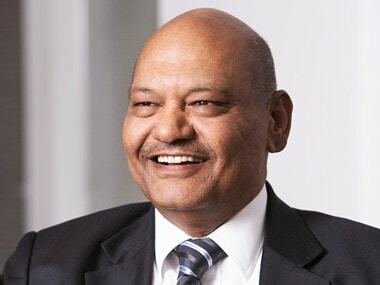 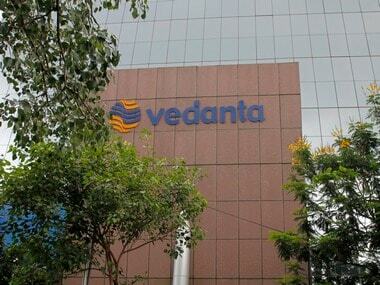 Aimed at leveraging the "Vedanta" brand, metals and mining conglomerate Vedanta Resources plans to rechristen its subsidiary Sesa Sterlite Ltd as Vedanta Ltd.
consultants have been appointed to explore if it would make sense to merge the two firms into Sesa Sterlite.